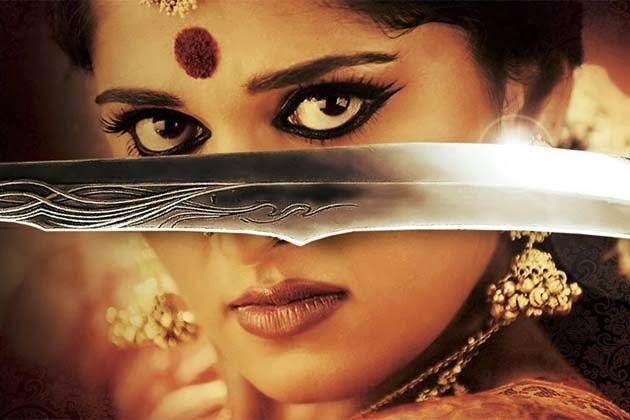 Anushka in Rudramadevi -Fight Scenes Started | GSV Films :: Film news, video songs, movies news telugu, tamil hot actress. Gunashekar’s Rudrama Devi shooting is progressing briskly and sources say that very soon the film’s key scenes involving war sequences to capture Orugallu fort will be canned. This will be shot at a huge set erected at Ramanaidu studios which will be shot for weeks together and it is being said that Anushka is undergoing heavy practice with swords to get ready for the fight sequences!